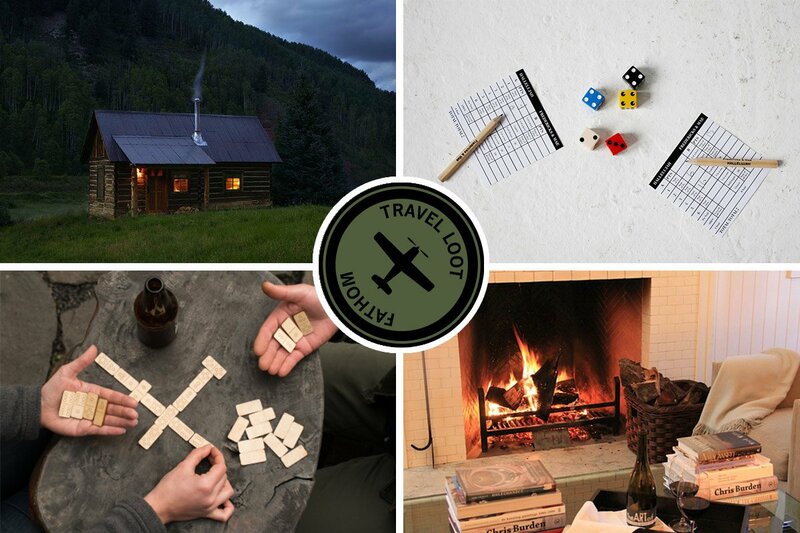 Clockwise from left: photo courtesy of Dunton Hot Springs; Fredericks & Mae Hallelujah box set; photo courtesy of Inn at Windmill Lane; Walnut Studiolo travel dominos. Looking for some good, old-fashioned fun on a rainy Saturday? Flex your competitive streak with five parlor games that are as easy on the eyes as they are on the suitcase. 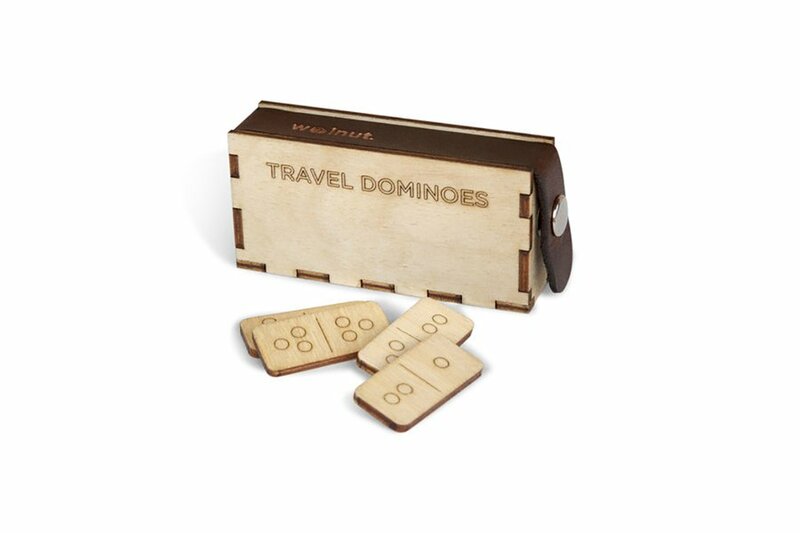 Lighten your load with a compact, beautifully made, laser-cut travel set. 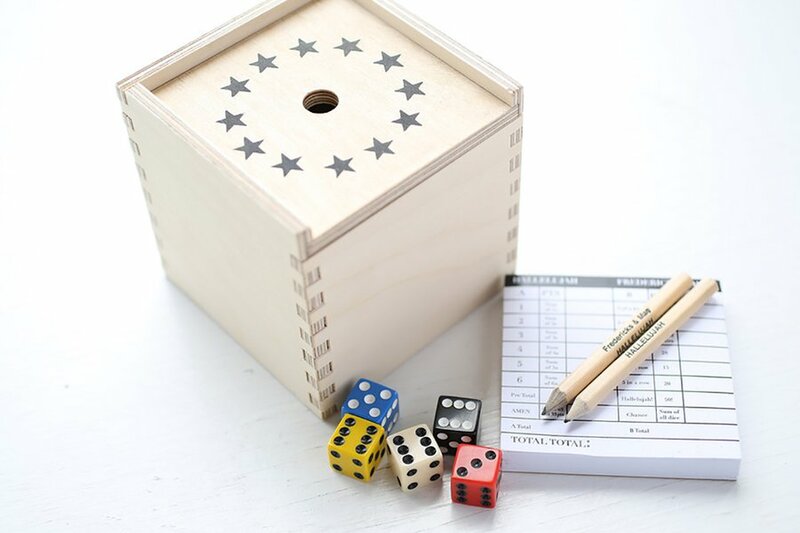 A silkscreened Baltic birch box that contains everything you need for a game of Hallelujah — also known as "Generala" in Puerto Rico, "Poker Dice" in England, and "Yatzy" in Scandinavia. 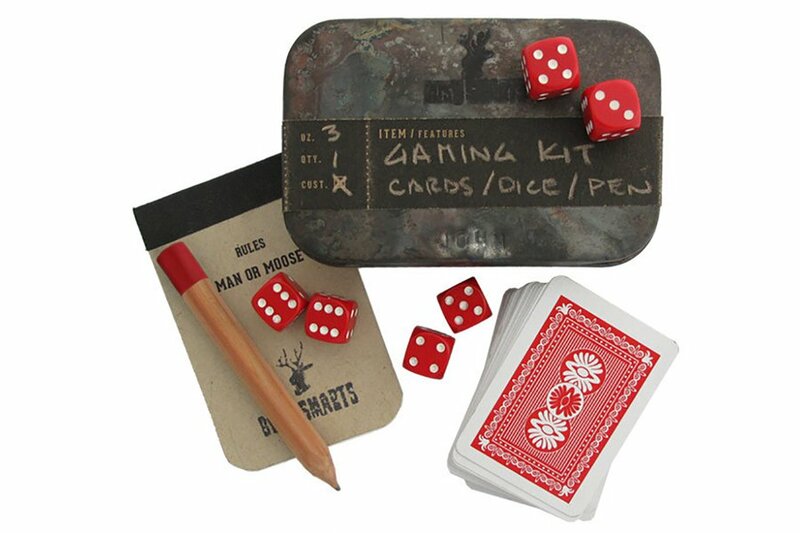 Rally the troops for a fireside game of Man-or-Moose, the best revealer of a man's character. Rules included. 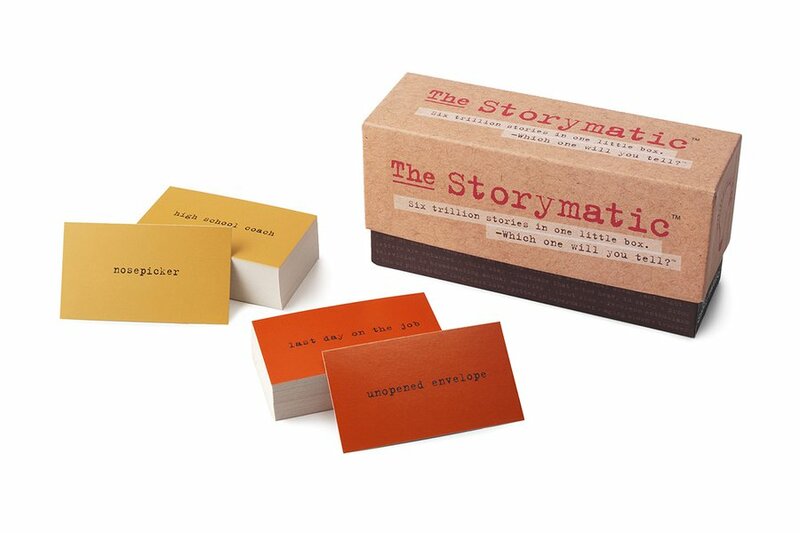 A parlor game for anyone who loves a good story. Let your imagination run wild as you spin the ultimate yarn. 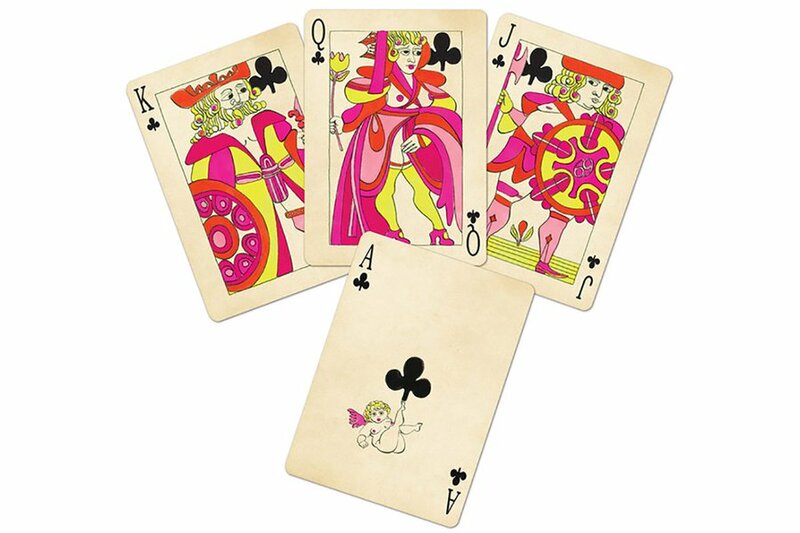 Keep old games fresh with a risqué deck of burlesque-inspired playing cards.